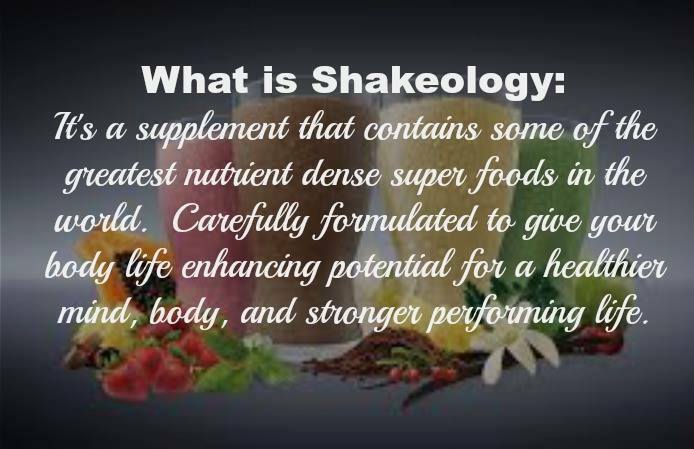 I am really EXCITED for this new Line From Beachbody!! I had the chance to try the performance line and I love it! I am currently stocking the mail man for my package to arrive!! I love all 4 products except..... Creatine!! 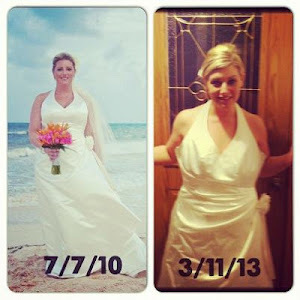 Brian is a BIG fan of the creatine but with PCOS I stay clear of it! Meet Travis G.! 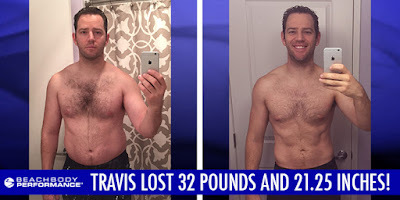 He completed 60 days of INSANITY while using Beachbody Performance supplements. 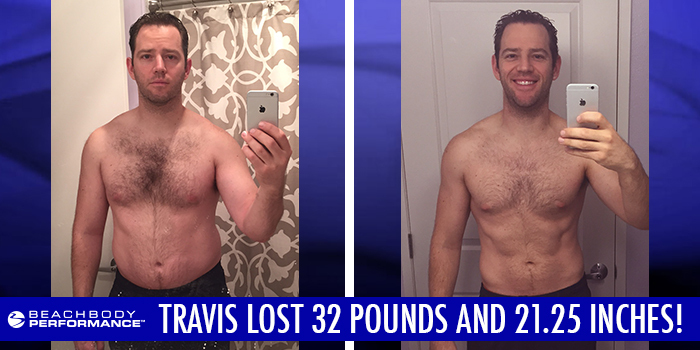 He lost an impressive 32 pounds and 21.25 inches! ENERGIZE Pre-Workout Formula Struggling with low energy, no motivation, or lack of focus? Take Energize before workouts for more energy and endurance. ENERGIZE PRE-WORKOUT FORMULA Simply mix with water according to the label instructions, and drink within 30 minutes before you begin exercising. and electrolytes in an optimal concentration for better absorption. support muscle growth, and improve strength recovery. and promote new muscle growth while you sleep. Its ingredients have been shown to boost your body’s ability to fight off delayed onset muscle soreness (DOMS) and promote lean-muscle growth. and enhance the effects of resistance training. 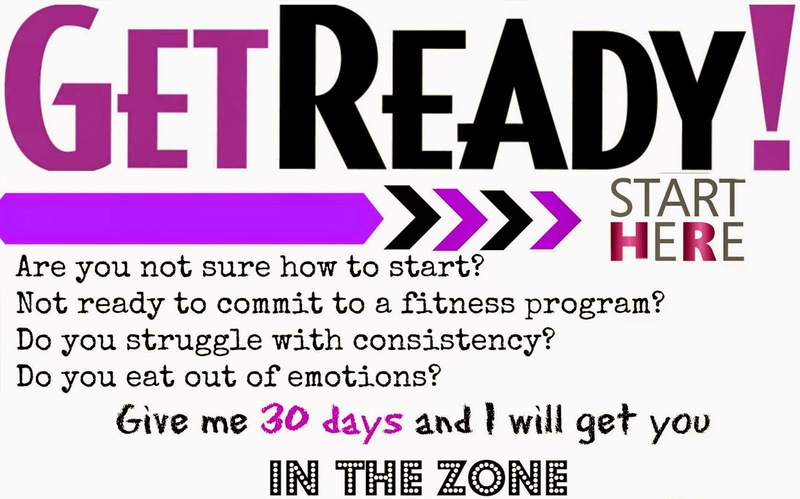 Get the TEAM BEACHBODY® CLUB AND BEACHBODY PERFORMANCE PACK!! You can purchase the Club Performance Pack, which includes two supplements—Beachbody Performance ENERGIZE and RECOVER—and a Team Beachbody Club membership. You get 90 days of Premium Club membership, which allows you to access to all the benefits of Club including Beachbody On Demand. Save $40 On this ORDER!!! 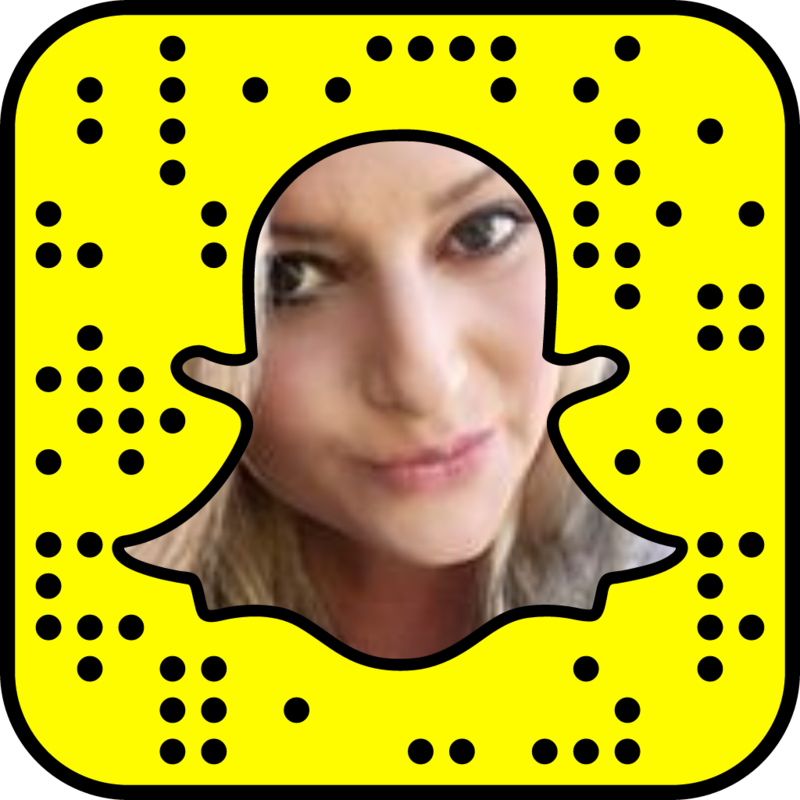 Want support with your Workouts, Meal Planning and just general fun? 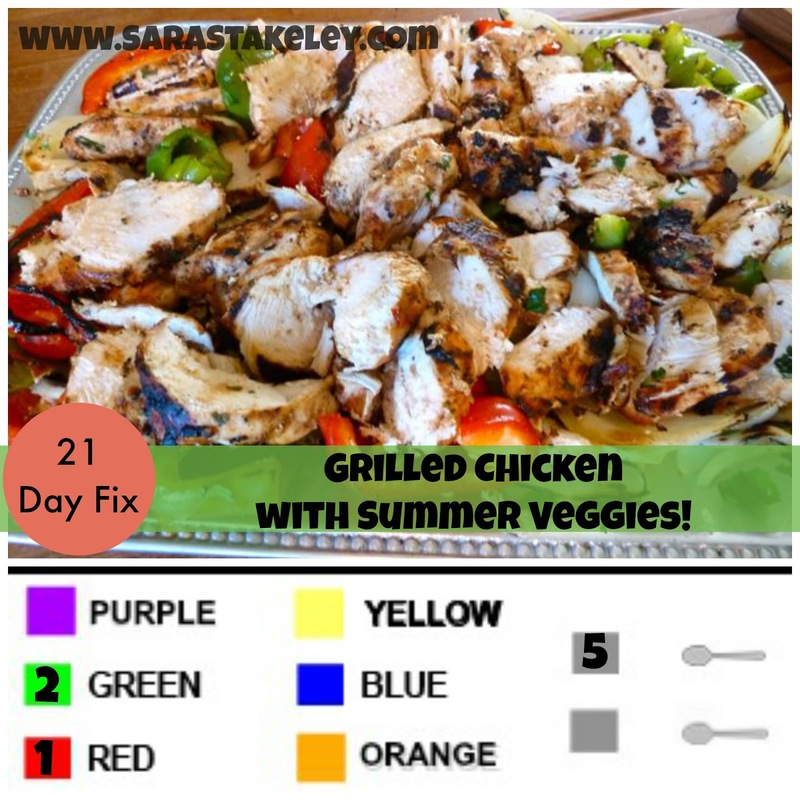 Grilled Chicken With Summer Veggies! Sometimes a simple meal, cooked on the grill hits the spot. Make this your go-to meal for when it’s hot out, you just got home from a full day and nothing sounds better than wholesome, fresh food. 1. First, prepare the marinade for the chicken by whisking together all the ingredients in a large bowl. Place the chicken breasts into a glass container, then pour the marinade over the top. Cover and place in refrigerator to marinate for 6 to 8 hours or overnight. When ready to make dinner, prep the vegetables for the grill. Remove the stem and seeds from the pepper and cut it into large strips. Cut the zucchini in half lengthwise. Cut the onion into 4 wedges, making sure that part of the root is attached to each wedge. This will keep the onion from falling apart. Place all of the vegetables in a large mixing bowl, add the olive oil and 1/4 teaspoon salt, and toss to coat. 2. Prepare a grill and once hot, place the chicken on one side of the grill, reserving the marinade. Cook for 3 to 4 minutes and then add the vegetables to the other side of the grill. Continue grilling the chicken for another 2 to 3 more minutes and then flip. Grill the other side for another 5 to 7 minutes. Then baste the chicken with the marinade, place the top on the grill, and cook for another 3-5 minutes. 3. While the chicken is cooking, flip the vegetables a few times to avoid burning. Once the veggies are soft and tender, remove from the grill and place on a cutting board. Allow to cool until you can handle them, then cut into bite-sized pieces. Place in a bowl and toss with the basil, lemon juice, and remaining salt (if needed). 4. To serve, divide the vegetables between two plates, slice the chicken, and place on top of the veggies. 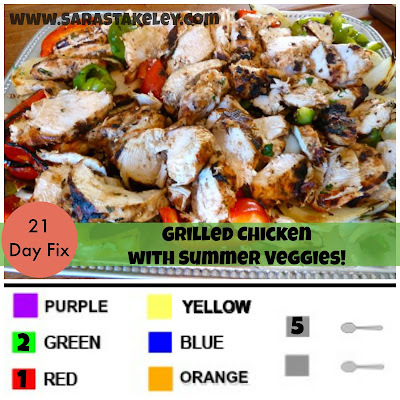 For More Help With the 21 Day Fix join my accountability group!! 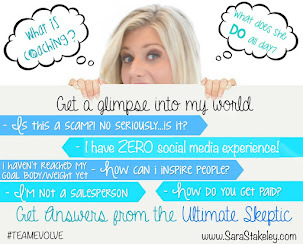 Email me @ Sstakeley@hotmail.com or apply to be apart of my next group CLICK HERE! !